I’m Abigail Koffler. 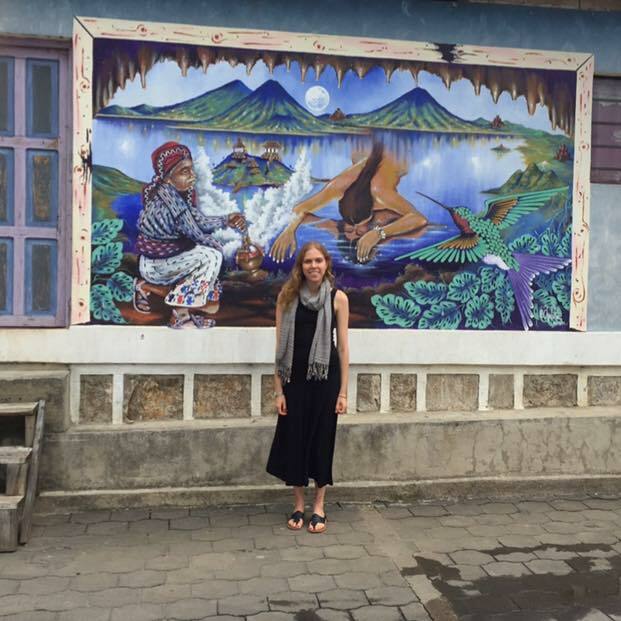 I’m from Queens, New York and I recently graduated from of the University of Pennsylvania and am starting my post grad life and career in Santiago Atitlán, Guatemala working at the Cojolya Association of Maya Women Weavers as a Princeton in Latin America Fellow. I’m a big fan of food, travel, foreign languages, social media, changing the world, farmer’s markets, history, reading the sunday New York Times, and forever being a Zac Efron fan. I started this blog in June 2012 when I was interning at the Brooklyn Historical Society and since then have used it as a place to share my experiences studying abroad in Argentina, interning abroad in Mexico at Ashoka, researching abroad in Ecuador and other adventures. I try to write about a variety of things that are relevant to my life, and perhaps yours. Feel free to email me abigail [dot] koffler [at] gmail [dot] com to talk about anything and everything!